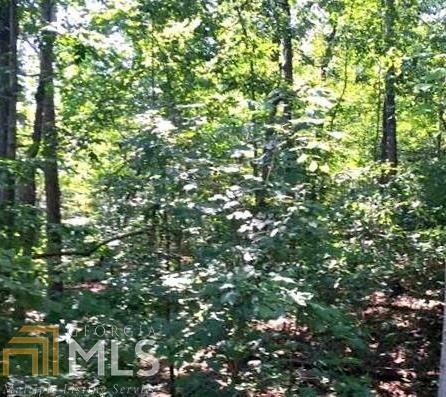 Nice interior lot in a restricted subdivision of a Lake Hartwell community at Tugaloo Bay. Just off I-85 very conveniently located to Harbor Light Marina. 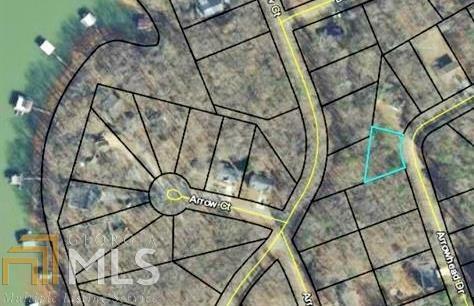 Feature Name Nice Home Site On Lake Hartwell.